Mountain bikers, beginner to expert, all share a common need--a place to ride. 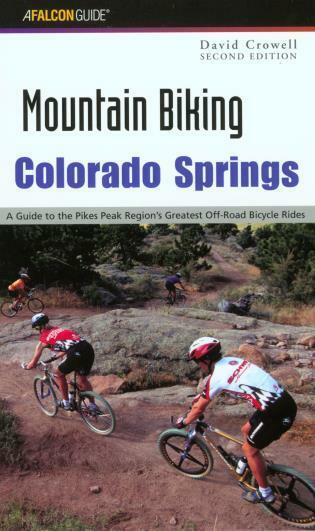 Mountain Biking Colorado Springs gives fat-tire enthusiasts the skinny on where to ride. Here are 50 of the best rides around Colorado Springs, Woodland Park, Cañon City, San Isabel National Forest, and Wet Mountain Valley, ranging from easy road rides to smooth singletrack and bravado-busting boulder fields. 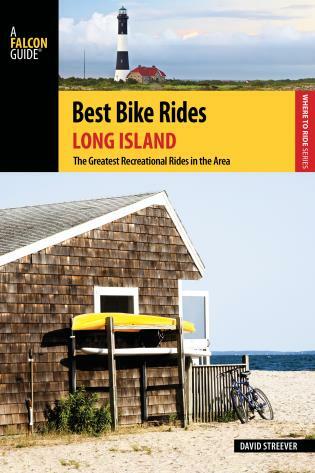 The ride descriptions make it easy to find the trailheads and follow the routes--helping them stay on track with accurate distances keyed to detailed maps and ratings for physical and technical difficulty. 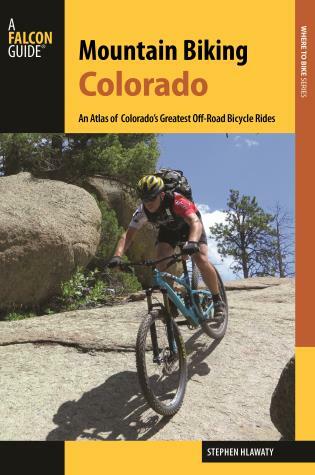 This handy pocket-sized guide will help mountain bikers choose a ride that is appropriate for their fitness and skill levels and will be an indispensable companion for all their fat-tire fun. David Crowell is a professional writer and photographer with a passion for the outdoors and a penchant for mountain biking and surfing. 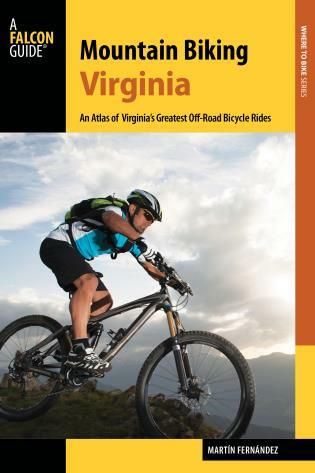 He has written numerous books, including the FalconGuides Mountain Biking Moab, Exploring Southern California's Beaches, and Exploring Capital Reef National Park. He now lives in Ventura, California.